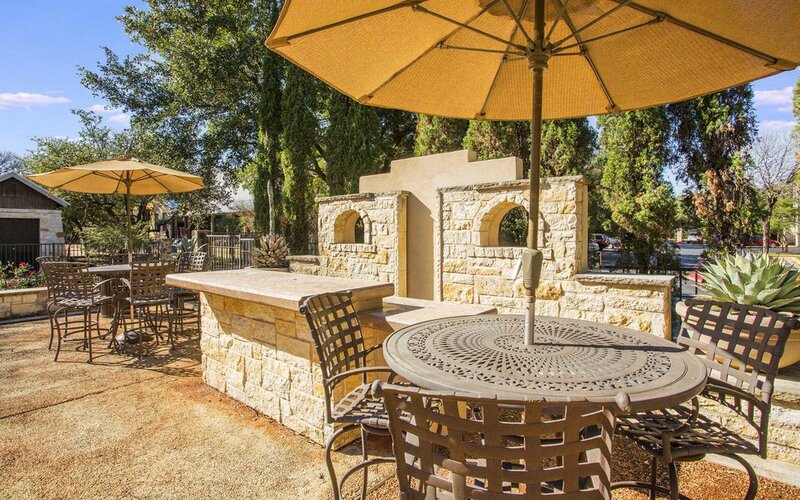 Rock Creek at Riata is one of a handful of Riata properties near Riata Corporate Park and the Angus Trail. 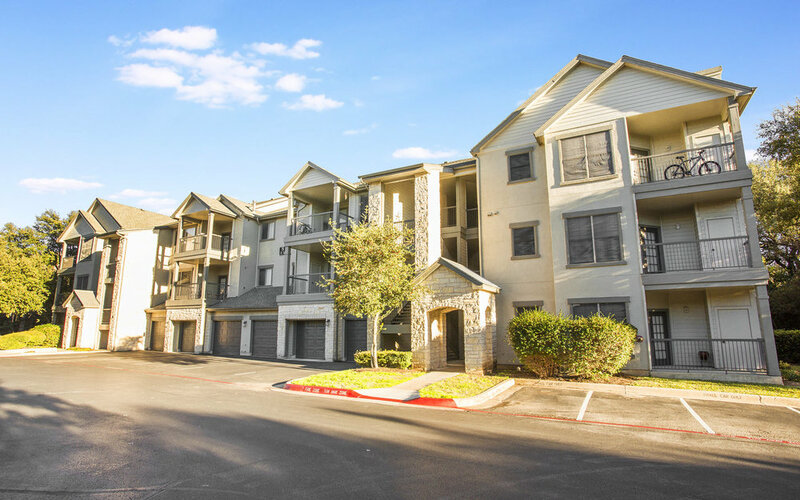 This expansive apartment home community features a host of amenities that will make your corporate stay more like a Texas getaway. 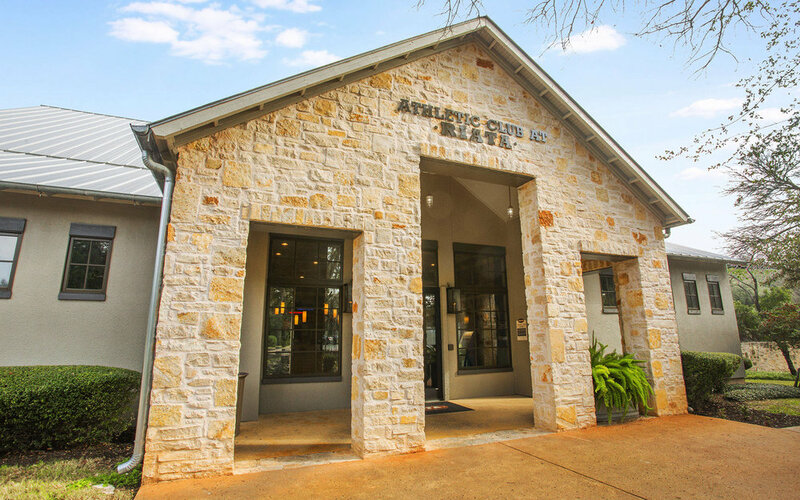 Near downtown Austin and the Texas Hill Country, residents have access to lush natural greenbelts, hiking trails and Lake Riata, as well as 250 live music venues, vintage shopping and incredible cuisine. 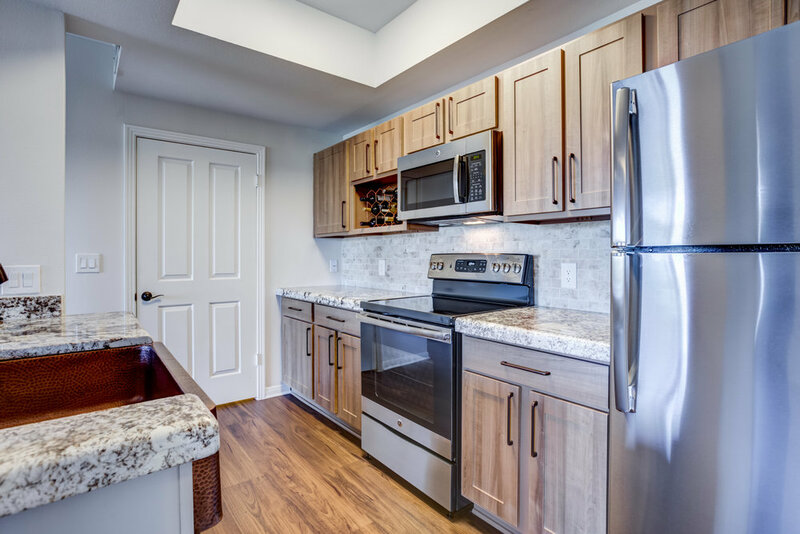 Recently upgraded, Rock Creek at Riata offers garden tubs, marble countertops, stone or wood-style flooring and stainless steel appliances. 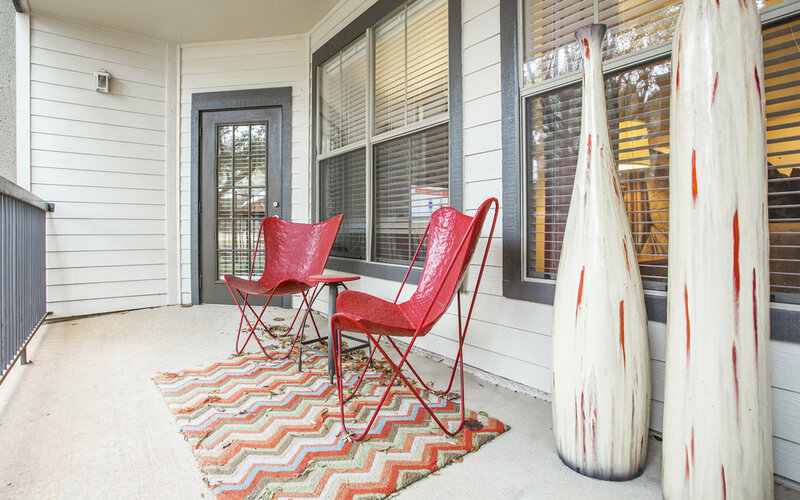 With all the comforts of luxury home living and a variety of community features from which to choose, Rock Creek at Riata is the perfect place to call home. 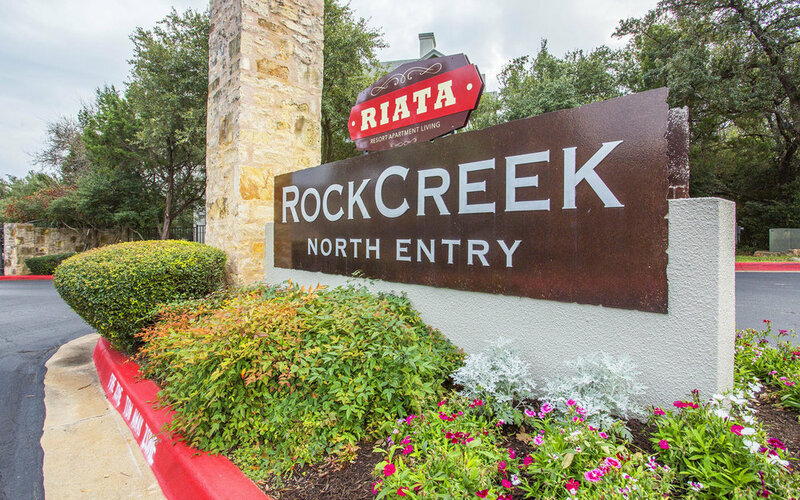 Just off Riata Trace Pkwy and near Highway 183, Rock Creek Riata is located north of Riata Corporate Park with access to downtown Austin and the Texas Hill Country. 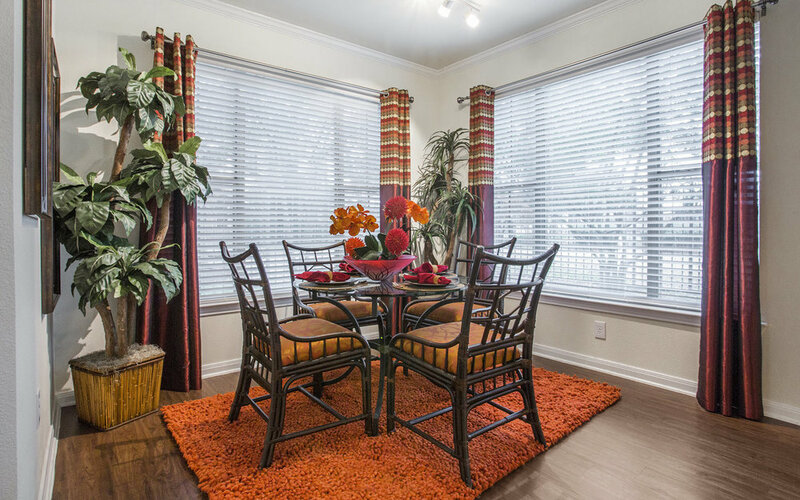 Rock Creek at Riata is a living experience like no other and perfect for an active lifestyle.